Dan has spent an incredible amount of time on the project generating an understanding and acting as the director of the project on behalf of the Cabela Family Foundation, as well as several visits to Mozambique and scorch countries for the lions Dan has a lot of time invested. 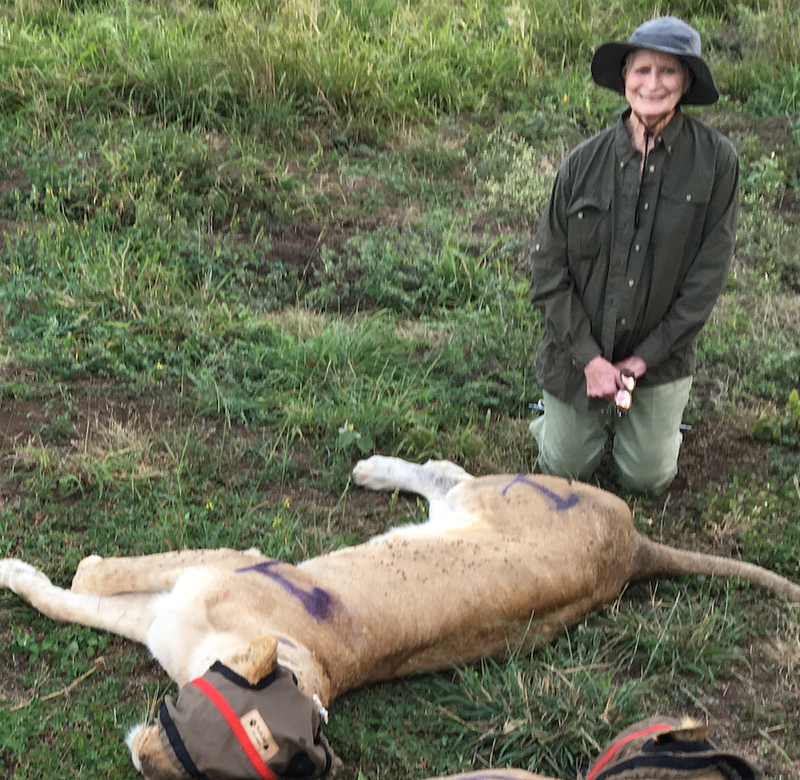 None of this would have been possible without the Cabela family foundation, and we are truly indebted to their Matriarch, Mary, who has been at the very heart of the operation every step of the way. She is an incredible representation of what conservation really is all about indeed. 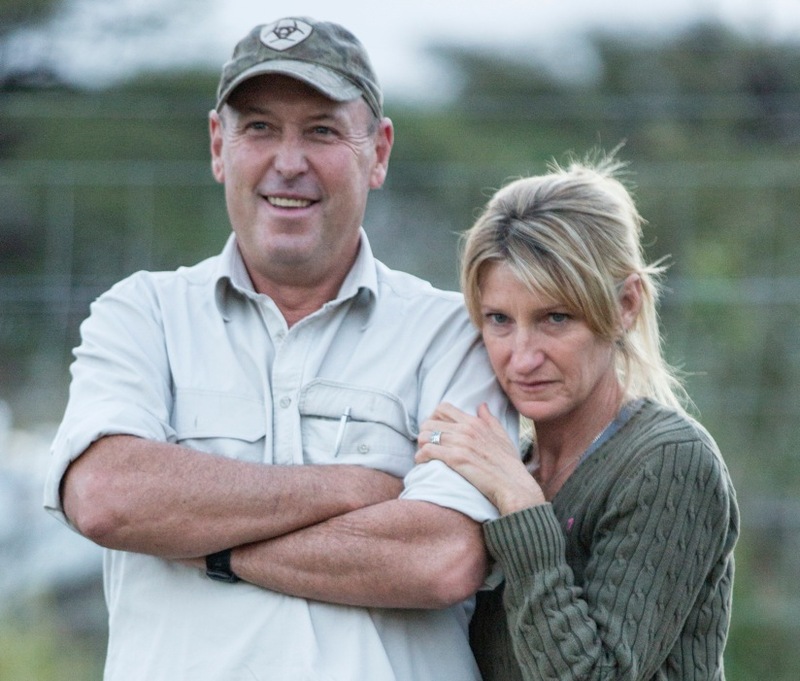 Mark has invested 25 years of his life into coutada 11 and the Zambeze Delta ecosystem - pictured here with Laurette Brand. Mark is the very epitome of what conservation through sustainable use should look like. 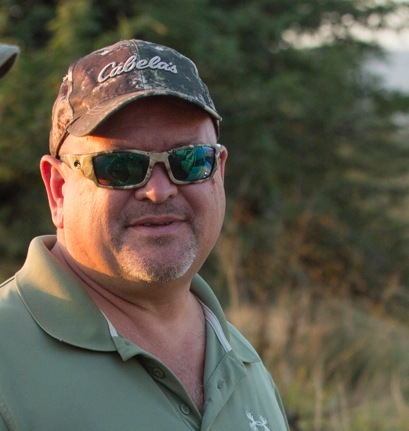 Founder and CEO of Ivan Carter Wildlife Conservation Alliance, Ivan Carter supports large landscape projects and ecosystem resoration and maintenance projects in several areas of Africa. Pictured here with his wife Lindsay and their children, Byron is a Dr. of Zoology and has studied lions for the last decade. With everything from the preliminary research to the move logistics to the proposed followup, Byron is a great asset to the project. Carlos Manuel Bento,has a graduate degree in biology at Eduardo Mondlane University in Mozambique, a Master of Science of Zoology from the University of Cape Town in South Africa. He is currently a PhD candidate in Zoology at the University of Pretoria in South Africa. He is a senior researcher at Eduardo Mondlane University, with more than 20 years of experience in ecological studies in the Zambezi Delta. Currectly working on the program of repopulation of the lion in the Marromeu complex, under the program of the Lion. This program involves ecological studies and awareness raising of the local communities in this unique ecosystem in Mozambique. Dr. Bila is the head of the mozambique veterinary department and a lecturer at the University in Maputo. Partner in Zambeze Delta safaris and visionary Carlos fittingly celebrated his 72nd birthday as the lions arrived. Operations like this would be truly impossible without his input and help. He is a loyal Mozambican citizen and we are proud to call him our friend. I have been working as part of the ZDS team for the last 24 years at Zambeze Delta, Mozambique. When we watch the world loosing it's animal species, forests, and water sources at an alarming path, it is extremely painful to our souls and minds. As Africans, to partipate on the amazing recovery of wildlife at Marromeu Complex, with its pristine forests and live water sources is a privilege and something I am very proud of. Translocation of 24 lions was a major gift to Mozambique, Africa, and indeed the World. Thanks to the support of Mary and Dan Cabela to whom Mozambique is extremely grateful.